J & H Office Design - J & H Office Design is an office renovation and interior design company. Our company is located in Seri Kembangan, Selangor, Malaysia. 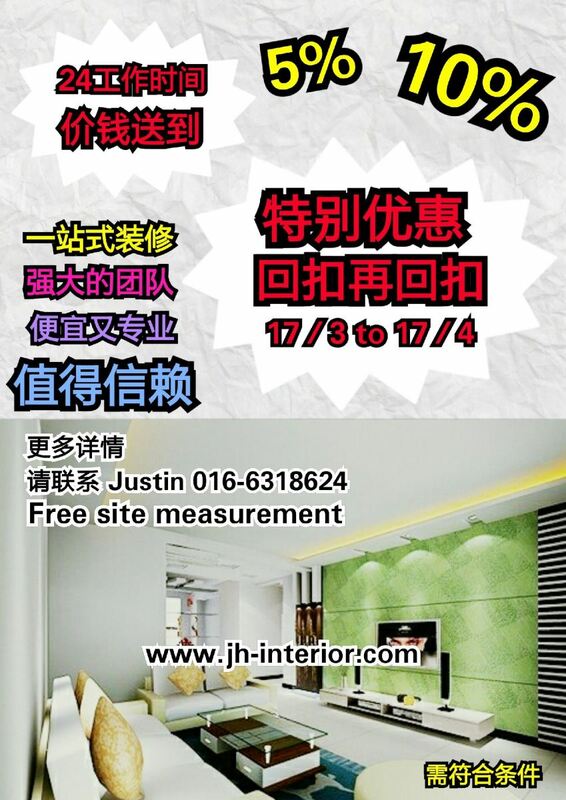 29-Mar-2016 Provide Best Renovation Service for your Home! !